Welcome to BJ Erasmus Pieterse Attorneys - Situated within Cedar Square Centre. 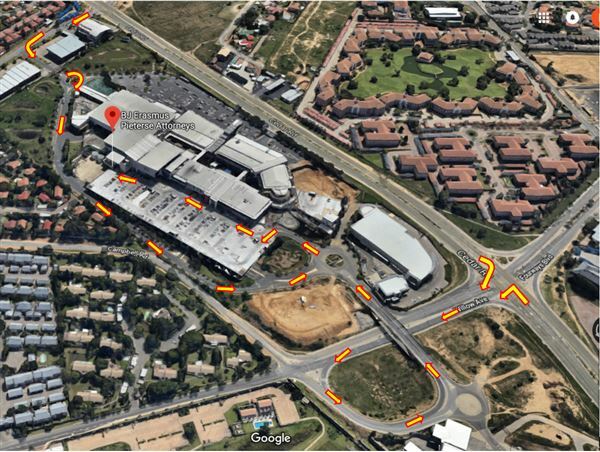 Please take not that we have relocated from Kyalami to Fourways as from 1 November 2018. The Firm offers a range of labour, health and safety and civil legal services. 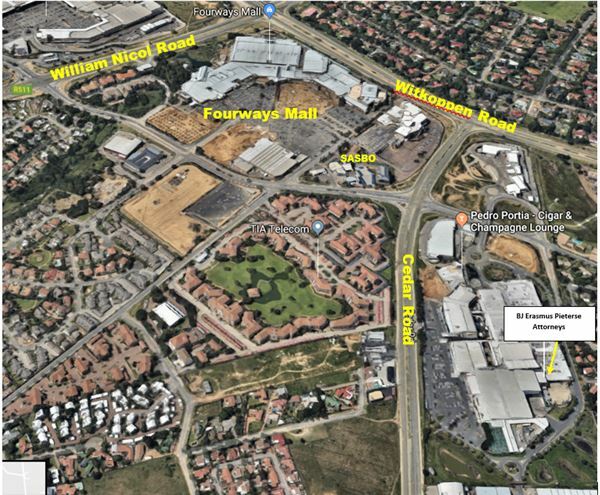 We are conveniently located within the Fourways and West Rand areas. We are small enough to provide you with a cost effective personal service however adequately sized to deliver the professional service you deserve. We are always conscious of the effect of litigation on our clients. Our Firm consider litigation as only one of many options available for resolving commercial disputes. As alternative to litigation we recommend negotiation, mediation or arbitration if there is sufficient common ground to achieve a settlement. The Firm handles high court civil litigation of business-to-business and commercial disputes.